These discs are a bit different than most of the magnets we stock. 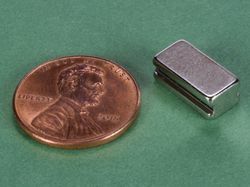 They are plated with Black Nickel and are grade N52. 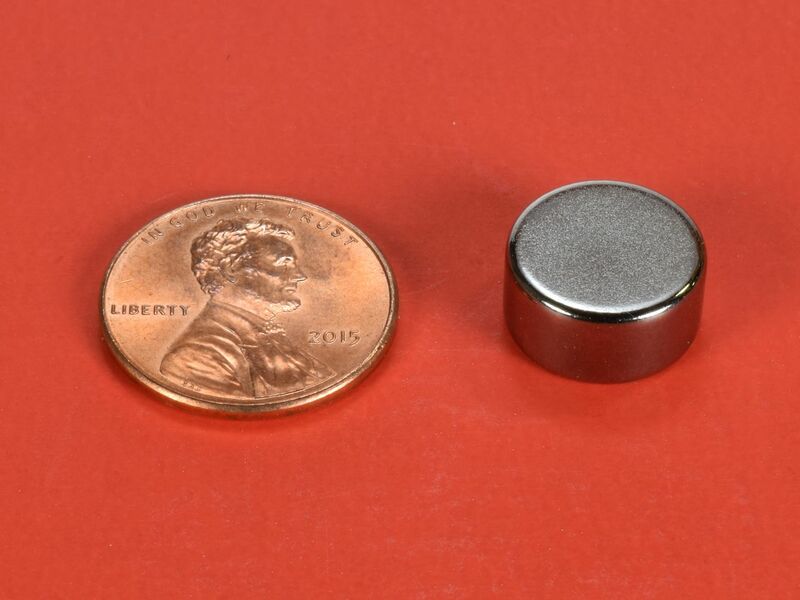 The Black Nickel is actually more of a dark charcoal color than black. It is a little more corrosion resistant than regular nickel, but the main reason we decided to stock them is because they look neat. 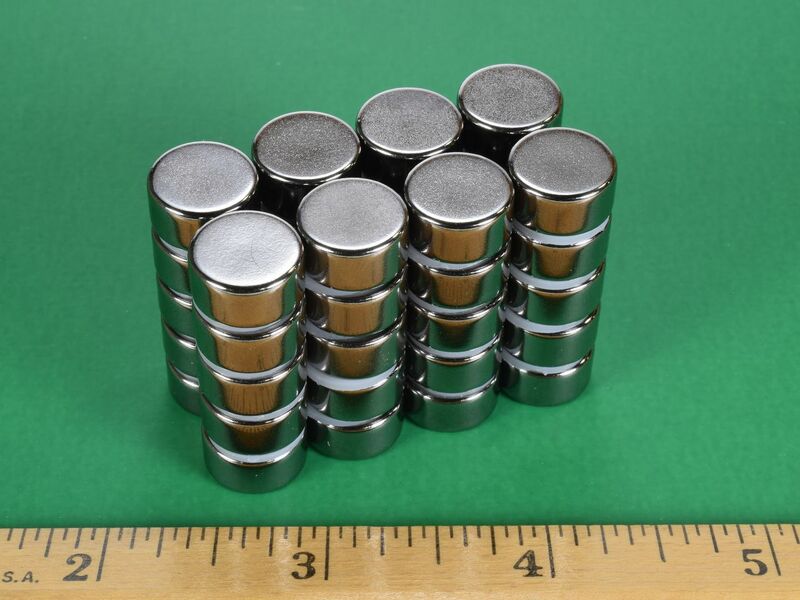 Made of N52 material, these magnets are very strong and will pinch hard if you are not careful. Their strength makes them a little less "user friendly" than most of our N42 magnets. Overall, they are neat looking and wicked strong. 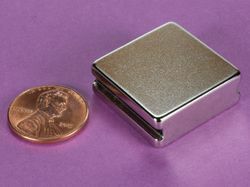 This size is also available in grade N42 with standard Nickel plating as part number D84.